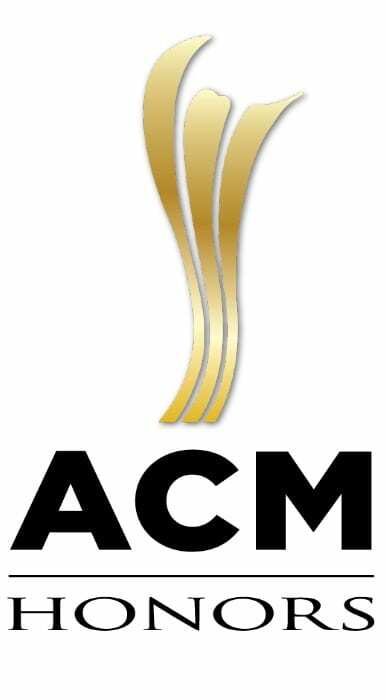 Chris Isaak, Kacey Musgraves, Josh Turner, and Holly Williams have been added as performers for the upcoming 9th annual ACM Honors. They join previously announced performers Jason Aldean, Roy Clark, Randy Houser, Miranda Lambert, Jake Owen and Restless Heart, as well as presenters Kelsea Ballerini, RAC Clark, and The Swon Brothers. In addition to performing, Owen will serve as host for the evening. Frank Liddell returns as musical director. Industry Award winners include Ed Warm of Joe’s Live, Sally Williams of Ryman Auditorium, Country Thunder USA: East in Twin Lakes, WI, Hard Rock Live in Biloxi, MS, Hollywood Bowl in Hollywood, CA, Joe’s Bar in Chicago, IL, MGM Grand Casino in Las Vegas, NV, Red Rocks Amphitheatre in Morrison, CO and Ryman Auditorium in Nashville, TN. The 9th annual ACM Honors will be held Sept. 1 at the Ryman Auditorium.